How can Docsvault’s Search Feature help you Save Money? 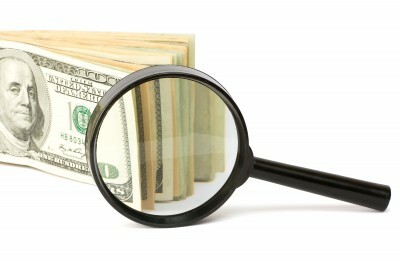 Home/Blog/How can Docsvault’s Search Feature help you Save Money? 43 percent of Americans label themselves as disorganized and 21 percent can’t meet important work deadlines. Nearly half say disorganization causes them to work late at least 2 times each week. The average office worker spends between 30 minutes and two hours per day searching for documents. That’s 400 hours a year per employee! Let’s take an example of an organization with 100 employees into consideration. Let’s say the average salary of an employee is $50,000 a year and his average working day is of 8 hours and the average week is of 5 days. The employees spend 30 minutes (estimating very conservatively) a day searching for documents. That means that an employee spends 130 hours a year just searching for documents and the organization loses 13000 hours in lost productivity. Now let’s take monetary value of this incidence into consideration. The organization pays $15625 a year to a single employee for searching documents and spends $1562500 a year on the whole for something as unproductive as searching for documents. Another dent in the pocket comes in the form of lost documents due to disorganization, missed deadlines and client/customer dissatisfaction all translating to hindrance in business growth.